This newsletter will be used to inform you of new and upcoming concerts and postings related to the Spanish language and the Latin American culture. You will receive a newsletter about once every month. Your information will not be sold, rented or leased to a third-party... EVER! 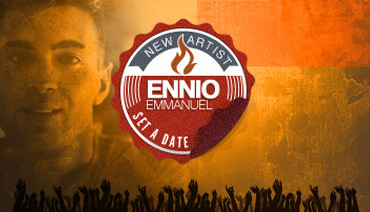 Ennio Emmanuel is touring schools throughout the US and you don't want to be left behind. The concert last 2 hours in which there is a lot of interaction between Ennio and the students. The concert is made up of different styles of music and filled with Ennio's energy and talent. 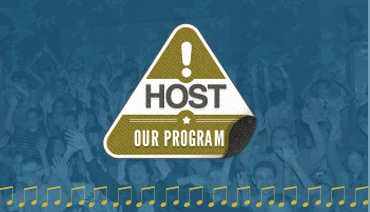 The Justo Lamas Group Concerts are an educational program with the primary objective of promoting the study of the Spanish language through music. 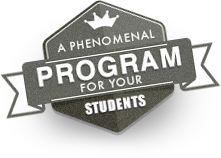 Since 1998 Justo Lamas Group has been connecting thousand of students with the Spanish language and its culture. Make a reservation now to take your Spanish students to a live concert. Don't worry if you don't have the final tickets count. 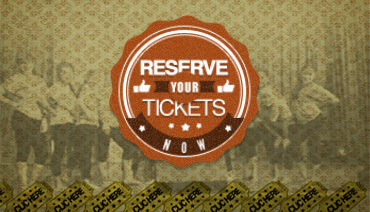 You may place a tentative reservation now and adjuste it later. We understand that this might be subject to school approval. Tickets sell out fast!